Black Belt World Milton’s High Performance athletes and and their coach will be joining the rest of the Black Belt World HPAC (High Performance Athletes and Coaches) Team from across Canada and head to Korea for a summer training camp with the Korean National Team. 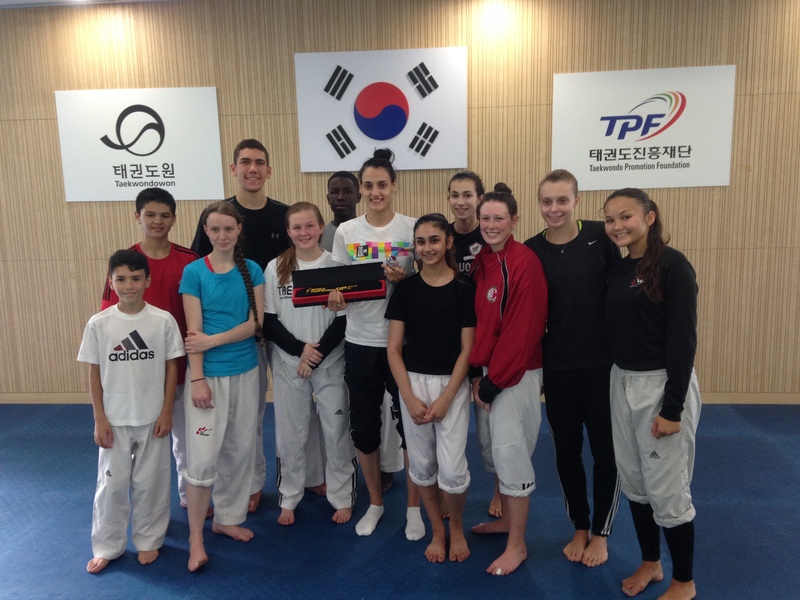 Canadian Junior National silver medalists Arshia and Cole along with their coach Master Shak, will be joined by Taekwondo Canada Head Coach and 2016 Rio Olympian Melissa Pagnotta, to make it their third trip to the birthplace of the Korean Martial Art. The two week training camp will consist of 3 to 4 training sessions a day with the Korean National Team and other Rio 2016 Olympians.